With all the coffee equipment on the market, who knows what to choose? Don't worry, because you've got a friend in SCG's expert crew. 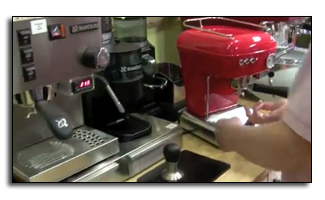 This series of videos will guide you through considering an espresso machine, walk you through different suites of products and put gear side by side so you can compare how they perform.